I really, really, really needed this vacation with my daughter in the Dominican Republic. Yeah, I said the Dominican Republic. Usually when I mentioned that we were headed for the DR for the combination holiday of Mid-Autumn festival and the multi-day National Day together called Golden Week I heard: Why? 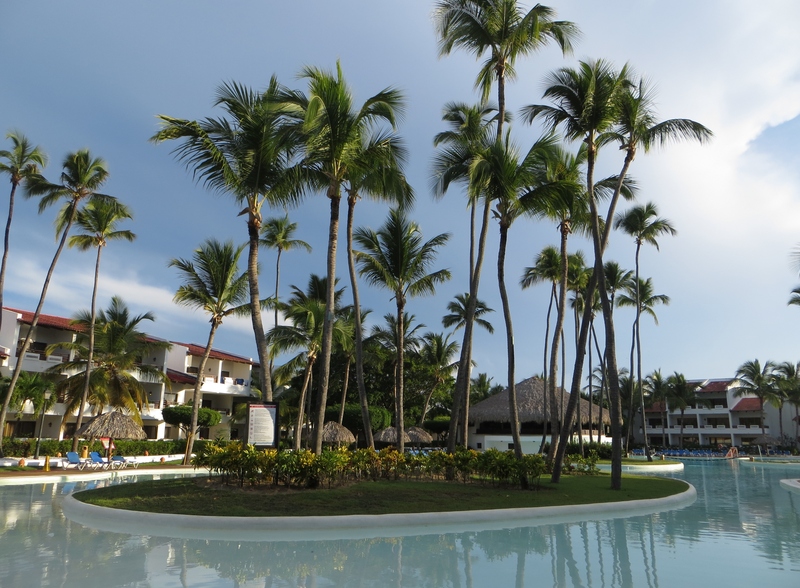 The Occidental Grand Punta Cana Resort. This will do. I am aware it is nowhere near Shanghai. That is sort of the point. I have a history of traveling places nowhere near where I am living. When I lived in Jakarta I vacationed in Moldova, the south of France and South Africa. And when we lived in Juarez we visited places such as Panama, the United Arab Emirates, and the Isle of Man. Do I have friends in the DR? Did family meet us? No and no. I just had a few criteria for this trip: warm weather, a beach, small child-friendly hotel, in a new-to-me country, and fairly far away. The DR met them all. Check. Check. Check. 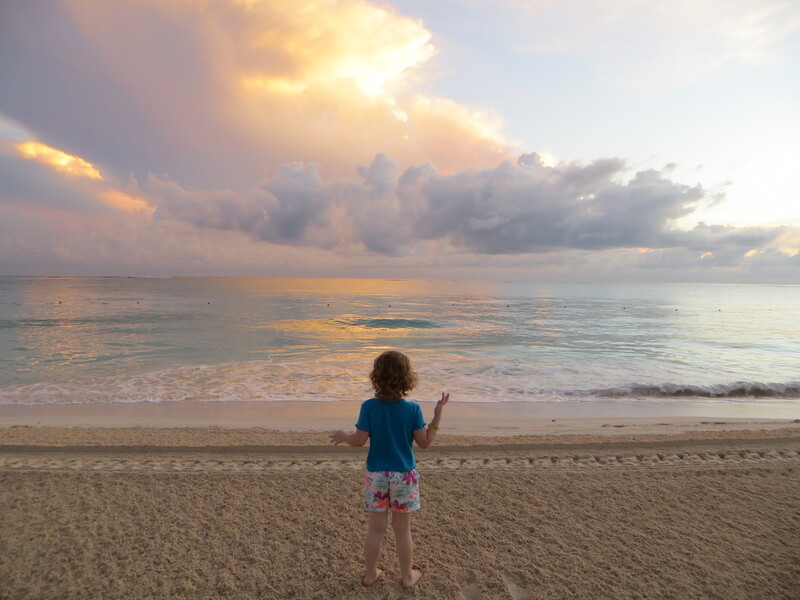 It might seem a bit crazy to travel 27 hours and 45 minutes or so with a small child to get to a vacation destination. Maybe. The population of Shanghai is approximately 24 million people squeezed into an area of 2,445 square miles. It is almost impossible to ever be alone in Shanghai (and as I have a small child any chance to be alone is already infinitesimally small). The DR on the other hand has a population of 10.7 million in an area many times larger than that of Shanghai. Even with the near constant music in the DR – the wonderful tipico band that greets arrivals at the Punta Cana airport and the Merengue or top 40 hits playing in the restaurants or during the nightly resort entertainment – it felt quieter than most any day in China. That most of the sounds were the soft roll of ocean waves and the rustle of the wind through palm fronds and laughter did not hurt either. I also did not run into a single Chinese tourist. Not one. Sunrise. Not a Chinese visa applicant in sight. I very much enjoyed hearing and speaking Spanish again. Granted I would be very hard-pressed to score above a 1+ (if even) on a Foreign Service Institute test in Spanish at this point, having forgotten terribly important words like nuclear non-proliferation or labor union. Yet I remembered the word for bacon so though FSI might not agree with me, I feel I am winning that balance sheet. This was not my usual vacation. Any of my previous travel stories will tell you that much. I am not generally the stay in one place and do little kind of traveler. But strange times (adjudicating 16,000 visas and counting let’s say) call for strange measures, which to me is an all-inclusive resort with nine restaurants, three swimming pools, a Kids’ Club, nightly entertainment, tennis courts, archery, spa, gym, “Punta Cana’s best nightclub” and a bunch of other amenities. I’ll tell you I was so downright lazy that we went to only two swimming pools, ate in only four restaurants, and managed to do little else. Wake up (and this started around 1 am due to jet lag and then gradually managed to move closer to 5:45). See sunrise. Eat breakfast. Laze around room. Laze around pool. Eat lunch. Laze around. Walk on beach. Eat dinner (though this was only once the jet lagged had eased and we did not fall asleep before sunset) . Sleep. It was magical. Once I had passed the half way point of my vacation I even began to wish I had booked two weeks of this instead of eight days. We did make it off the resort twice. 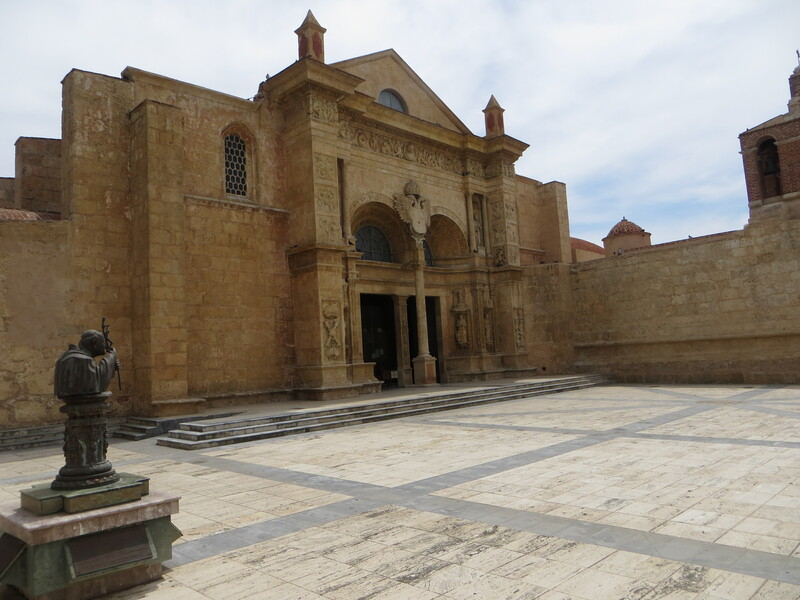 The first time was for an all day tour to Santo Domingo. As a self-declared history buff, if there was anything I was going to do while in the Dominican Republic other than little-to-nothing at the hotel it was to see Colonial Santo Domingo, the first permanent settlement in the New World. Only the fourth day in of a twelve hour time difference, I was not sure how C or I would fair with the jet lag, but the trip went off without a hitch. Well, okay C woke up at 2:30 am and vomited for an hour or so, but hey that is just travel with kids, right? Right?? She fell back asleep, and then woke demanding bananas; 2.5 bananas later she was ready for our 2 ½ hour bus trip to Santo Domingo. We slept most of the way there and back and enjoyed all the sites for the day. They crammed a whole lot in and yet it did not feel particularly rushed. I would have liked more time at some places and to see others that were only drive-bys, but overall I was quite pleased with the trip. And C was not the only child on the trip. Another couple brought their one year old and there was also a two year old boy. All the kids did really well. Hooray for parents traveling and sightseeing with their kids! 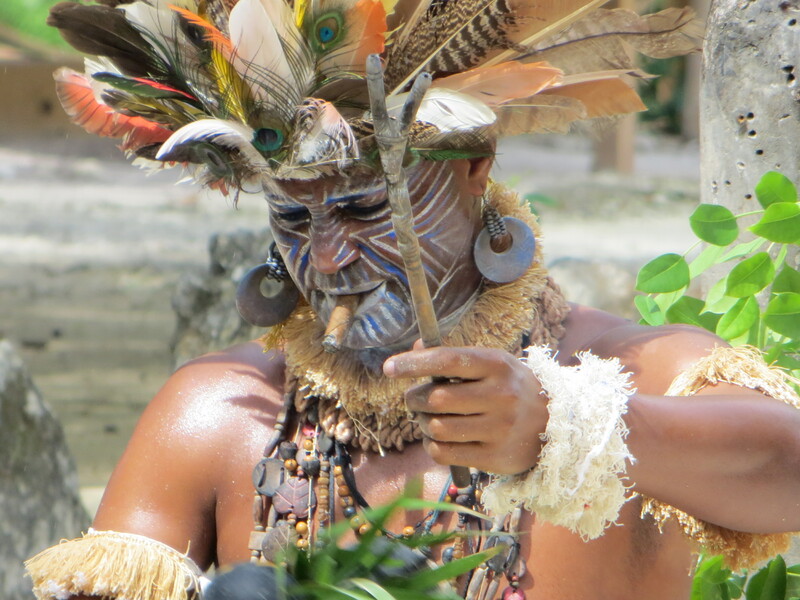 Our second off-resort trip was to Manati Park so that C could see some animals. We were the first picked up in what C referred to as the “Rainbow Bus,” the colorful US-school-bus-like transport painted in the full pallet blasting energetic Merengue music as it made its way from resort to resort and then through a torrential downpour before arriving at the park. Four other similar buses disgorged their passengers at the same time and a brief flood of people poured in. 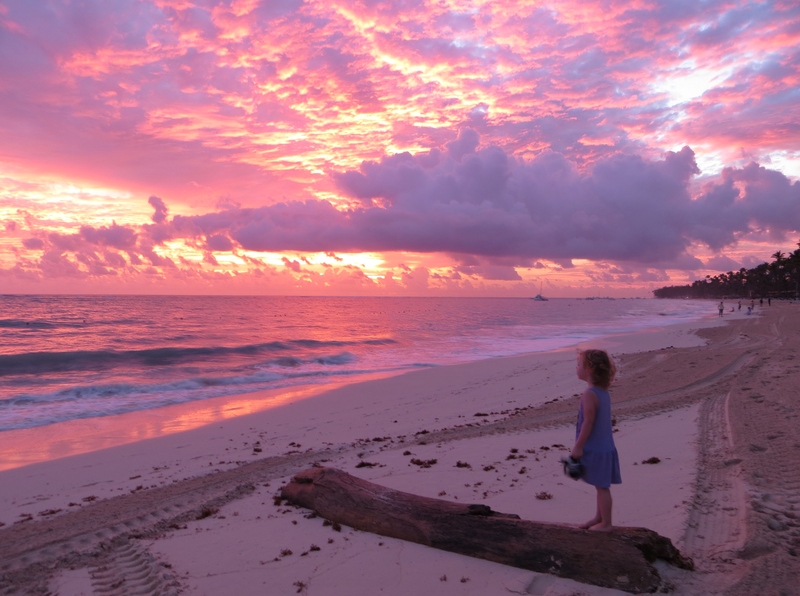 It is not a particularly large park and not particularly awesome, but it is a good place to take a small child who loves animals and is too small to take part in other outings like swimming with dolphins or snorkeling or caving. And she got to not only ride some ponies (a lifelong dream even at age 3) but the staff even let her help them as they brushed and washed a pony. The guy even gave her the lead so C could take the pony back to his stall. It wasn’t a perfect vacation mind you. There was bored, beer-guzzling Bob from Chicago who took a little too much of an interest in my daughter and I, or maybe just in my mini-bar beer. 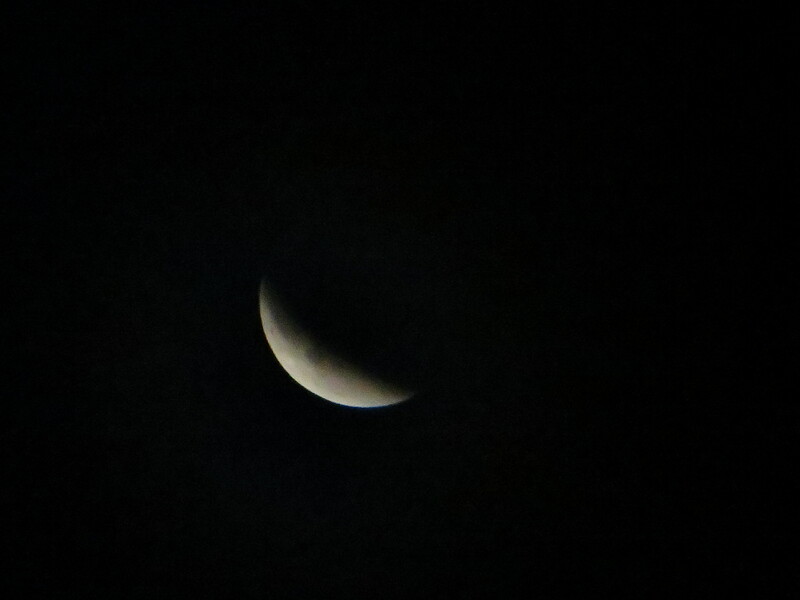 On the evening of the lunar eclipse, I popped just outside my room for a look-see while C snoozed. It was just before 11 pm. The man I will call Bob appeared to be heading out but then stopped to comment on the moon. We got to chatting for a bit. He seemed friendly enough. He was headed to the all night pizzeria for a snack and, after I had mentioned I do not drink, he said he would come back to get my neglected mini-bar beers. Given the time, I expected he would head up to get pizza and then be back before 11:30 pm for the beers. He knocked on my door at 2:30 AM! And then asked if I would wake him for sunrise the next morning when we headed to the beach. It seemed harmless enough though he was drunk enough to be swaying dangerously as we made our way to the beach. And except that then he just kept stopping by at odd hours. Odd because it is an all-inclusive resort that includes free alcohol with most meals and at any of the seven bars open from as early as 9 am until 1 am. And odd because at no time did I say, hey Bob, my daughter and I would love to have you randomly insinuate yourself into our holiday. I was pleased as punch to not only see the lunar eclipse but to actually get a decent photo with my point and shoot. But beware those you meet under the lunar eclipse. I suspect Bob is just a lonely guy who got his signals crossed (or is so numbed by alcohol he is unable to read them) but nonetheless I requested a room change. Thankfully it was granted. We still saw Bob around the resort at least once a day, but at least I did not have to keep sitting in my room pretending I did not hear the knocks on our hotel room door. There was also Jorge who came to my room to check my air conditioning unit. He was only in the room for maybe five minutes before his pointed questions revealed I am a single mom and we live in China. Jorge graciously offered to move to Shanghai to take care of me and give C a father. As romantic a proposal from an overweight only-Spanish-speaking hotel maintenance guy I had just met sounds, I turned him down. Our final day was my birthday. I spent it, in very uncharacteristic fashion, doing almost nothing. I even took my very fair-freckled self to the beach for over three hours. After several hours of play my daughter wrapped herself up in a towel, lay on a beach chair and watched the ocean. She then turned to me and said, “Mom, let’s go home.” “To the hotel room?” I asked. “No mom, to Shanghai.” I told her the following day we would head home (via a little overnight stop in Newark). 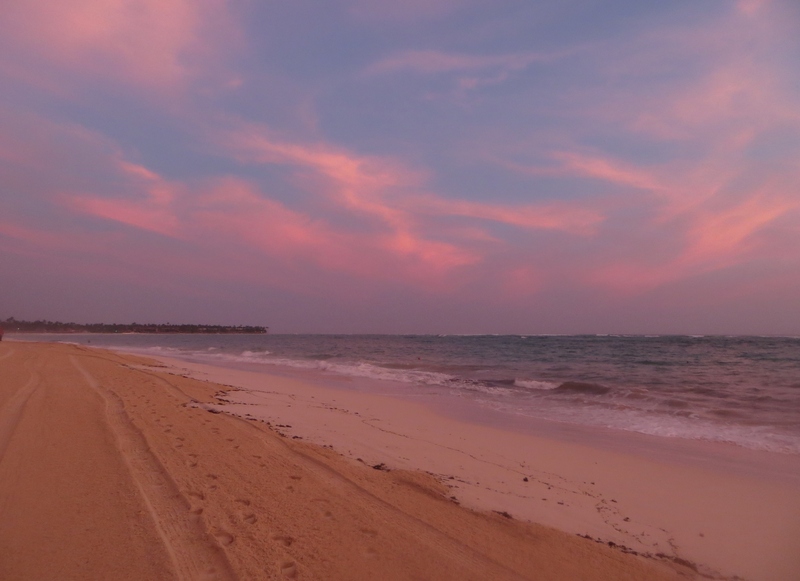 Traveling to the Dominican Republic reminded me why I love to travel and see new places. It reminded me how much I love tropical countries and beaches. And it gave me the opportunity to relax and spend quality time with my child. Oh, and not a single Chinese tourist. This entry was posted in Travel and tagged dominican republic, Foreign Service, life abroad, single mom, travel. Bookmark the permalink. Hi, this is in the Dominican Republic – in the Caribbean. Quite a long way from Shanghai but well worth it, in my opinion, if you really want to get away.